Had an absolutely wonderful time at the preview and met some amazingly talented artists! Looking forward to the coming weeks! In The Murky Depths alongside work by esteemed artist Steven Campbell. 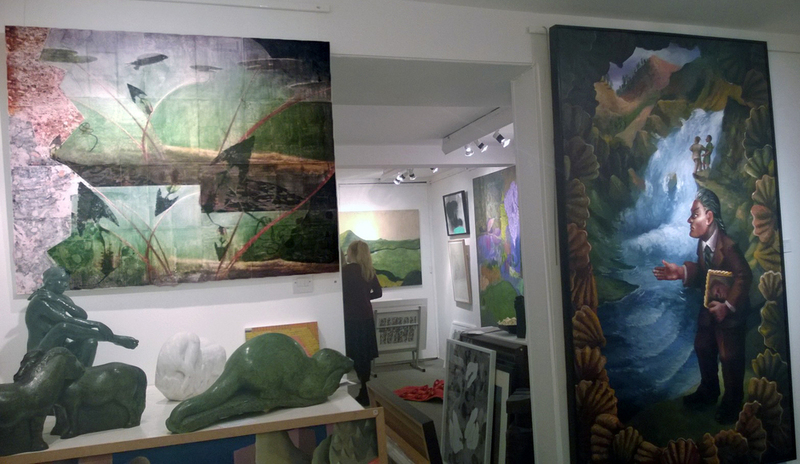 A peek at the show and some of the artists involved! The New Generation Show will run between the 11th-29th July at Compass Gallery, Glasgow.